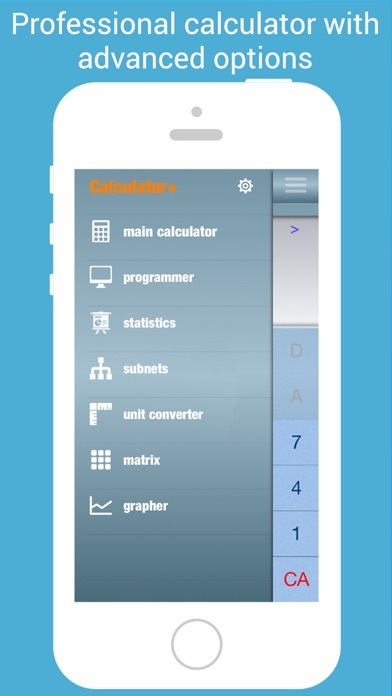 Simple, intuitive and easy to use yet powerful scientific calculator. Direct access to the most important functions. If you are rather an allround technician than a narrow focussed specialist, then this is the tool of your choice. Instead of focussing on some tasks and going really deep into these tasks, this calculator offers a broad band of various tasks for daily work. Of course it has all the usual stuff one would expect, like equation solver, trigonometry, algebra, binomial and more. But it also comes with a lot of unit conversions, direct entering of formula and not just hex, but also octal and binary. 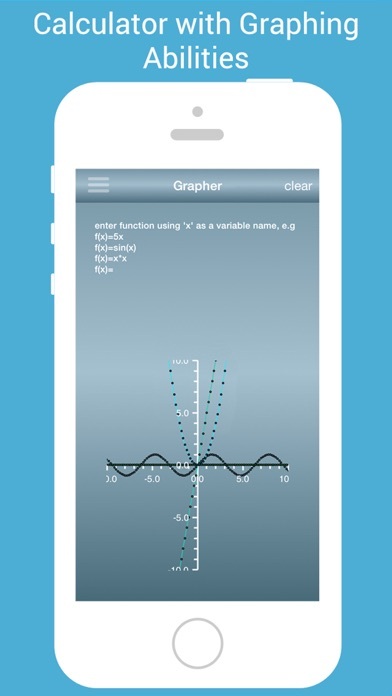 Everything from simple math to advanced formula or equations, this is the tool for daily use while still being simple. This app is the tool of choice for the pro - for the professional allrounder!